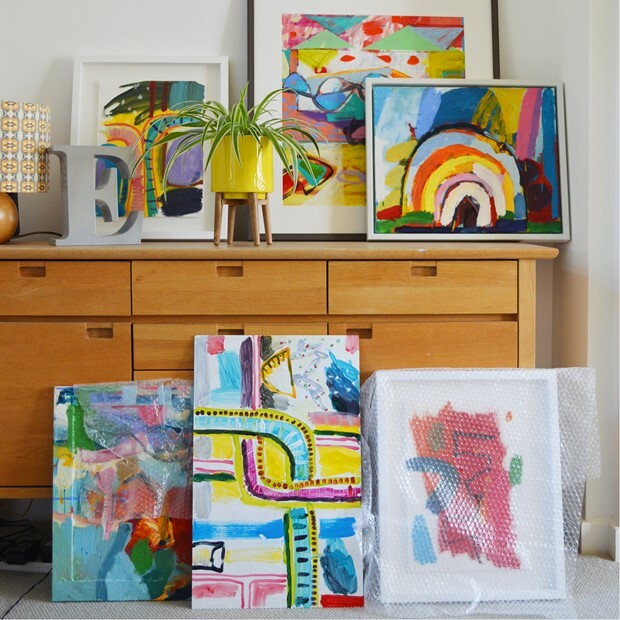 Over 100 artists across the city exhibiting from their homes and studios. I'll be showing a collection of new work, painting and works on paper, and letting visitors see work in progress in my studio. I'm location number 5, the online catalogue gives locations and descriptions of all the artists on show.